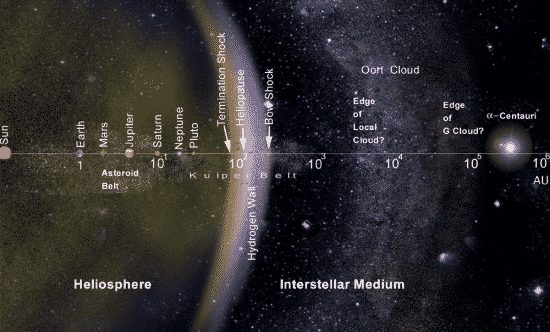 Astronomers learn new facts about our solar system every single day. However, with every discovery, we realize just how little we actually know about our Earth’s neighbors. 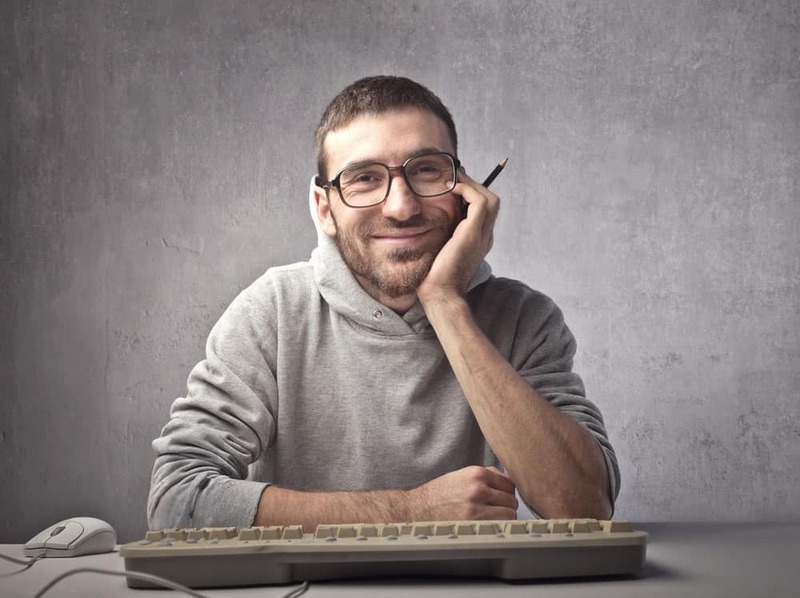 No wonder that we can’t keep up with the advancements in the field. So here are 10 little known solar system facts that kids who are passionate about astronomy may find interesting. One would expect the closest planet to the Sun to be the hottest, but this is not the case. Mercury has no atmosphere to retain the heat provided by its powerful neighbor. On the other hand, Venus has a very thick atmosphere that keeps most of the heat on the planet. Cool fact: because the planet has no atmosphere, it hosts ice in its polar regions. Although the planet can witness up to 800 °F during the day, some crater floors are not directly hit by light. Consequently, temperatures do not rise beyond the freezing point. 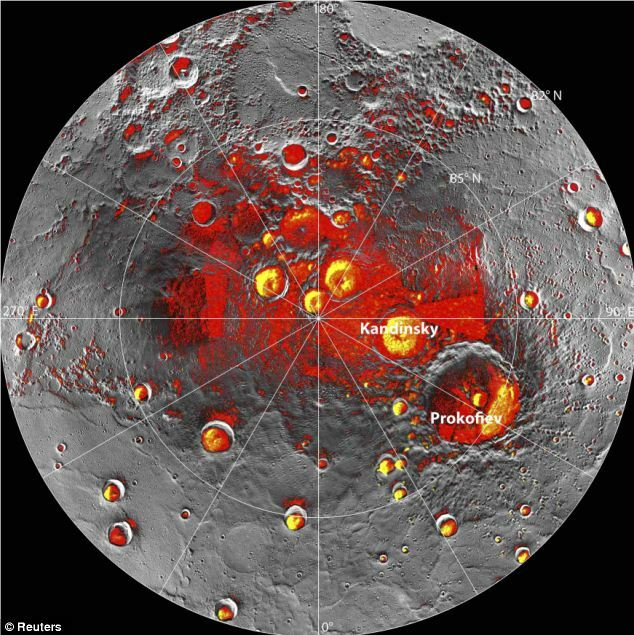 Because Mercury’s polar areas highly reflect radar, scientists strongly believe that Mercury has frozen water. The red areas in the picture signal the deepest craters. We have our answer, Pluto is not a planet. 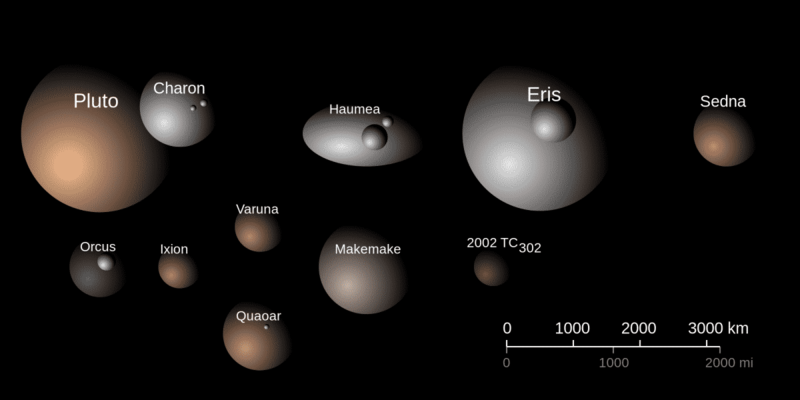 After being relegated to the status of dwarf planet, Pluto joined other four celestial bodies in our solar system: Ceres, Haumea, Eris, and Makemake. Ceres, the largest one, makes up about a third of the mass of the asteroid belt. 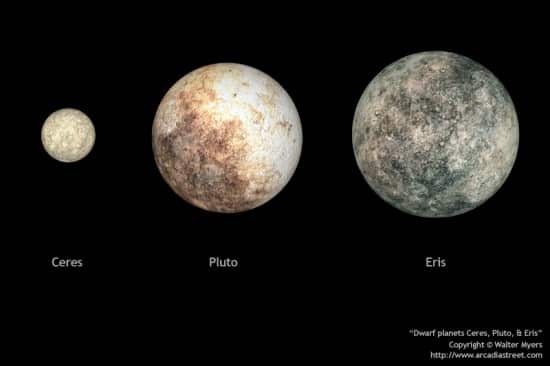 However, astronomers believe that the solar system could contain thousands of dwarf planets. Eris, the largest dwarf planet, was discovered almost 10 years ago. This celestial body was close to receiving its planet title, but researchers changed their minds, taking Pluto down in the process as well. 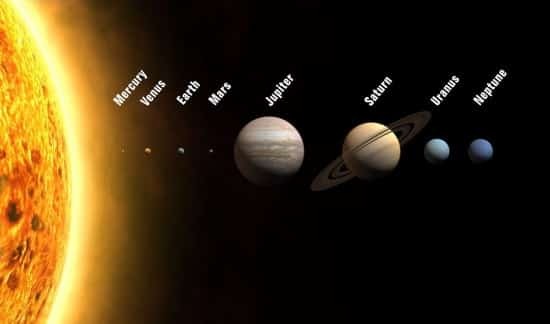 Eris revolves around the Sun three times further away from the star than Pluto. 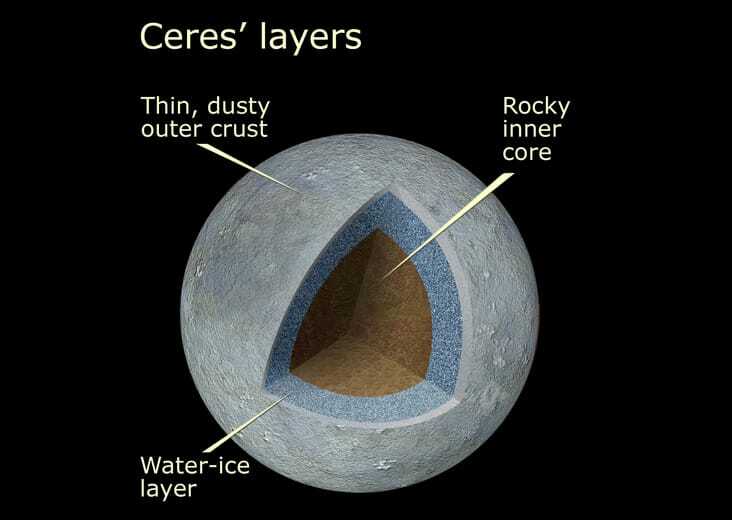 Although Ceres has a surface area about the same as India, the dwarf planet is estimated to hold 200 million cubic meters of fresh water, which is more than Earth’s reserves. Moreover, recent hypothesis include the possibility that life on Earth originated on Ceres. More precisely, the Sun represents 99.86 percent of the mass. 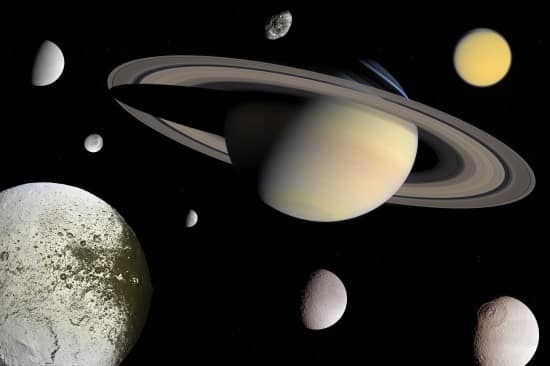 Jupiter and Saturn stand for most of the rest, while the inner solar system planets have a negligible impact from a purely statistical point of view. When you are talking about solar system facts, this could actually be the most important one. 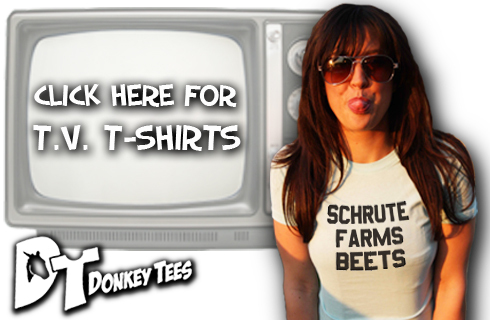 We live in the hip central part of the neighborhood. 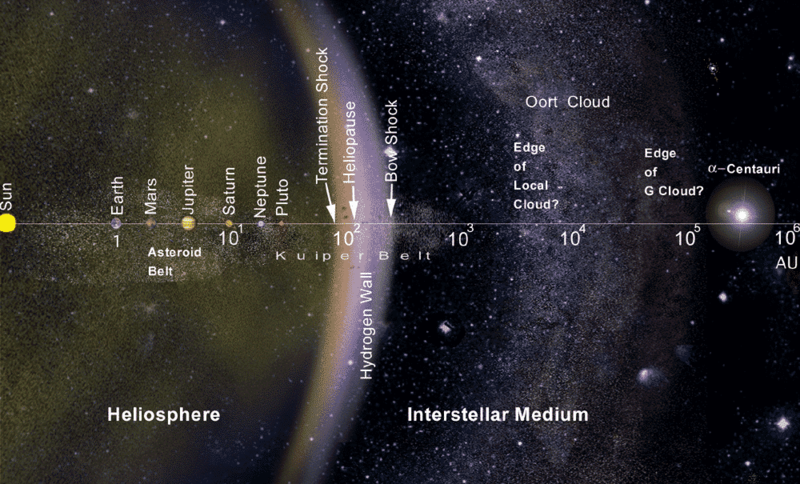 Taking into account the huge Oort cloud, the edge of the solar system lies is 1,000 further away than Pluto. If you ever thought that our Moon obscures the view, imagine the crowded, yet amazing panorama you’ll enjoy while trying to gaze at the stars. Titan, the largest and most famous one, is bigger than Mercury. Fun fact: astronomers named just 53 of all the 62 Saturnian moons. 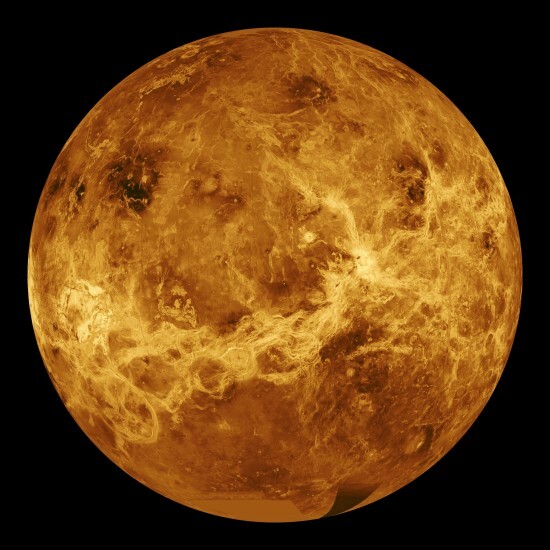 One would expect the largest planet to host the largest ocean, but then again, Venus is the hottest planet, although Mercury sits closer to the Sun, so expect surprises. Jupiter’s ocean, which is basically liquid hydrogen, is estimated to be around 25,000 miles deep. Olympus Mons is about 17 miles high, which is roughly three Everests placed on top of each other. Curiosity rover, the most advanced NASA machine on the red planet, just started climbing and investigating Olympus Mons. There are plenty of space missions that will soon provide new data about Pluto in 2015 (New Horizons probe) and Jupiter in 2016 (Juno probe), so be prepared to update your knowledge of solar system facts in a very short time.